A wide variety of group exercise classes feature in our timetable. From mind and strength sessions to high intensity cardio training, there is a class to suit everyone. Classes are fully instructed and welcome all abilities. Spinning takes place in our state of the art indoor virtual spinning studio whereby you can either attend a class or cycle solo along to the virtual rolling scenery. 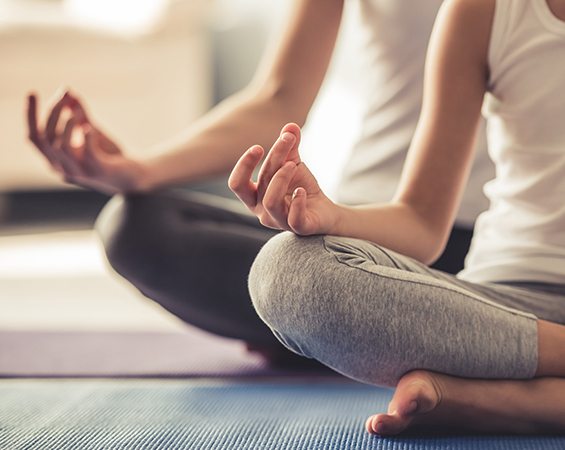 Indulge in some ‘me time’ and nurture your mind and soul with our regular Yoga, Pilates and Tai Chi classes. Our classes welcome all abilities and are excellent for core strength, muscle tone and balance. Leave feeling refreshed and clear of mind.